My pen was working perfectly when I inked it up. Several weeks later, it’s running dry and skipping a lot – is it broken? The converter still has ink in it. Don’t worry. If you leave your pen inked for several weeks, it’s possible it’s running dry, but since there’s ink in the converter, it’s likely some ink has dried in the feed and is hampering fresh ink flow. 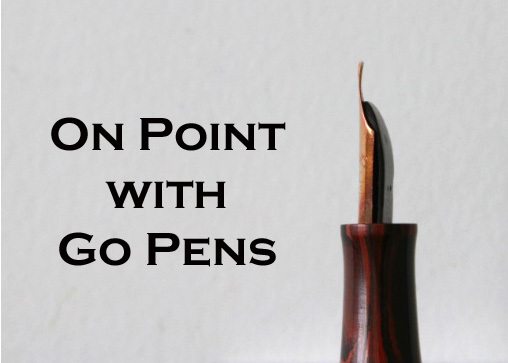 It’s an easy fix – just clean the pen and re-ink it. It should be as good as when you were first using it!